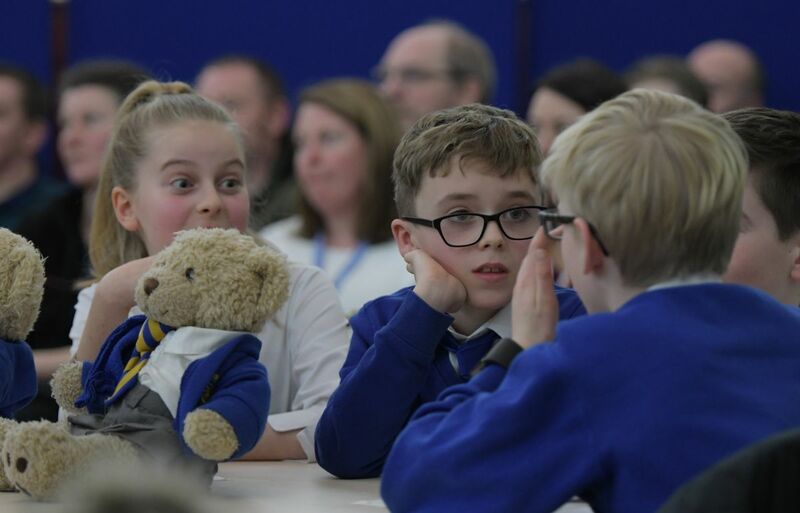 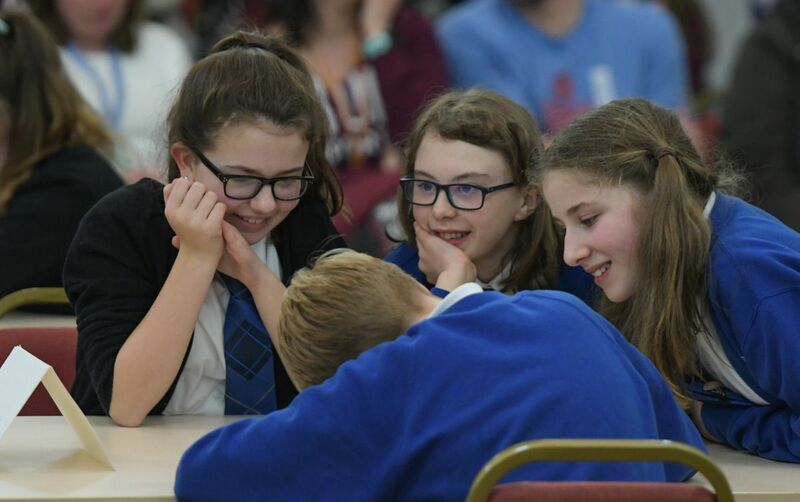 THE quiz kids of St Margaret’s Primary School were in top form at the Rotary Club of Dunfermline’s qualifying round in the 2019 primary-seven schools quiz, sponsored annually by Rotary clubs north of the Forth. 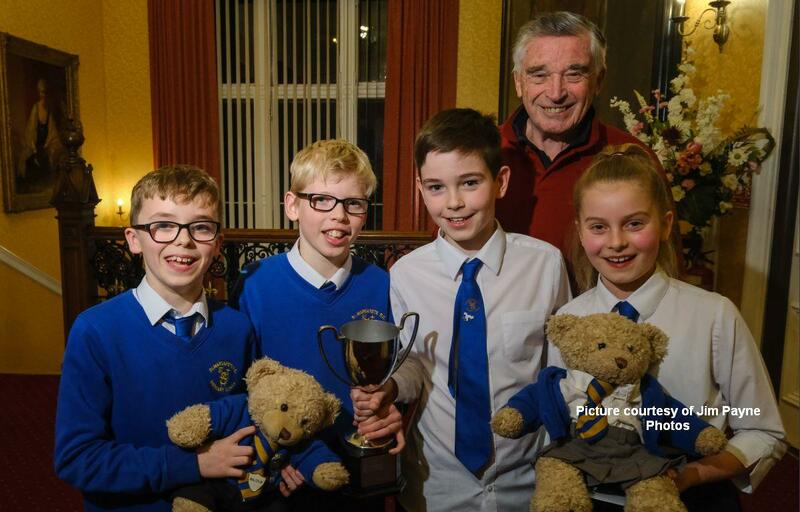 St Margaret’s young quiz masters emerged from a field of six Dunfermline primaries in the preliminary heat in Dunfermline’s City Chambers to secure the Rotary Club of Dunfermline trophy…and book a place in the area finals to be held in April in Dalgety Bay Primary School. 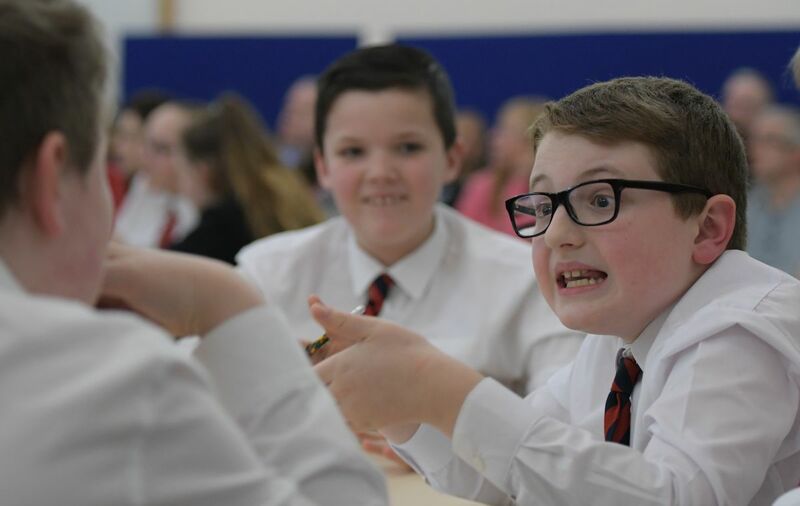 In a strongly contested heat, a spread of only eight points separated the top three contenders, with St, Margaret’s on 102 points holding off the challenges of Commercial and Townhill, who finished on 98 and 94 points respectively. 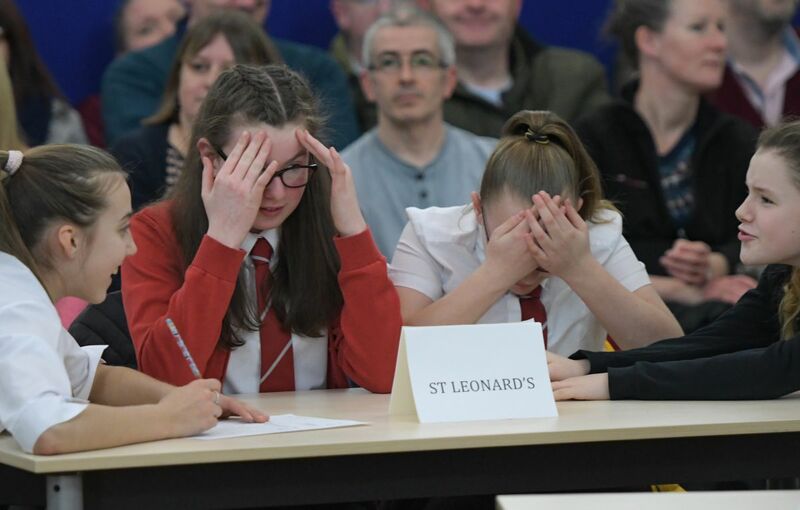 The other competing teams were fielded by McLean, Pittencrieff and St Leonard’s Schools. 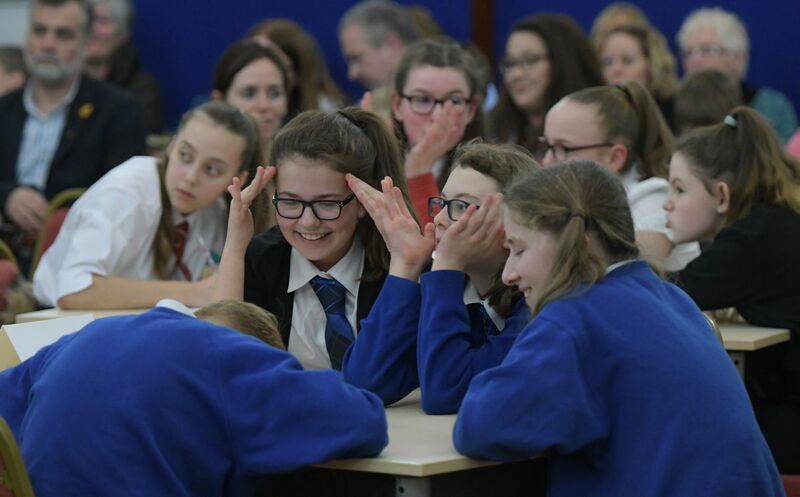 Overall, some 500 schools, supported by nearly 80 Rotary clubs in District 1010, are expected to compete in this year’s event, and the St Margaret’s qualifiers will be aiming to emulate the achievement of last year’s Dunfermline heat winners from Pittencrieff, who carried off the quiz crown at the district final in Aberdeen. 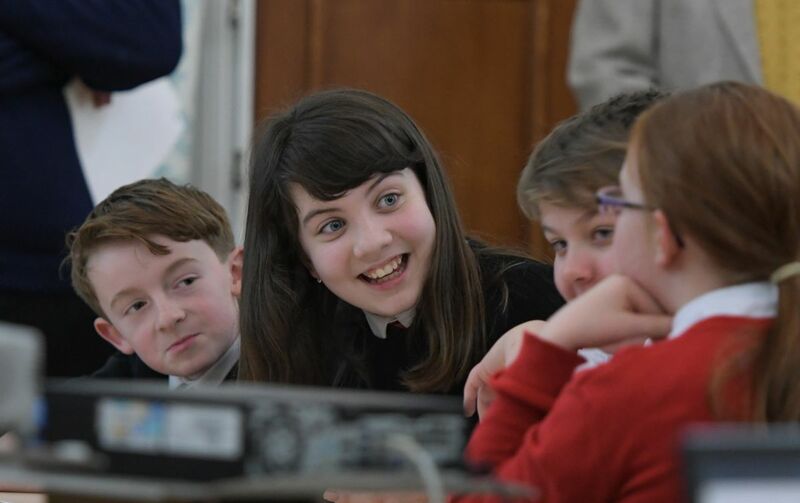 Event organiser was Past-President David Steele, the club’s inquisitor was local solicitor Ralph McCran and the questions were set by fellow Rotarian and retired headteacher John Anderson, with PowerPoint support from Rotarian and retired rector Brian Blanchflower, the club’s youth and schools convener. 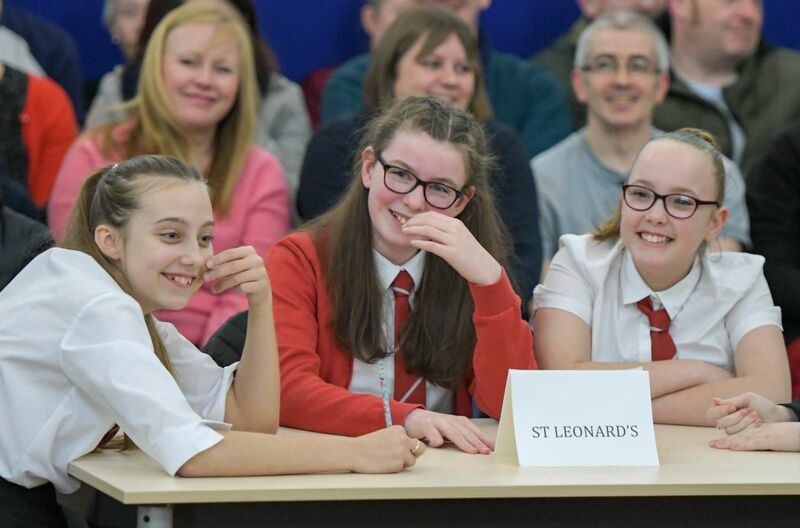 St Margaret's PS winning team: from left, Owen Anderson, Conor Mullen, Joe Potter and Rebecca Howitt.